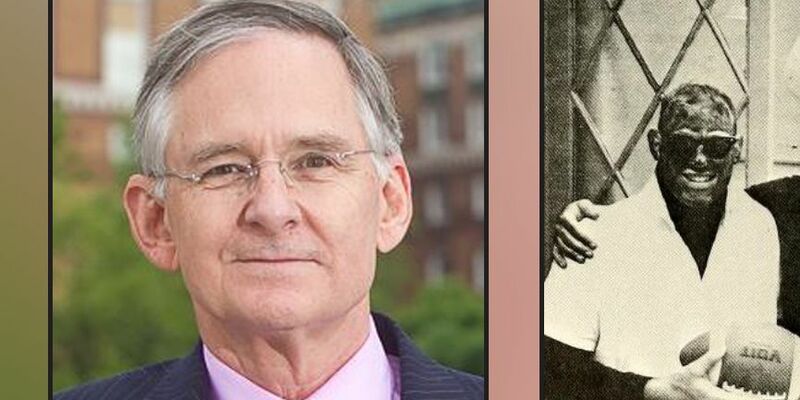 RICHMOND, VA (WWBT) - Virginia Senate Majority Leader Tommy Norment was the managing editor of a Virginia Military Institute yearbook in the 1960s that included photos of people wearing blackface. “With 114 editions of The Bomb available online dating back to 1885, I am not surprised that those wanting to engulf Republican leaders in the current situations involving the Governor, Lt. Governor, and Attorney General would highlight the yearbook from my graduation a half century ago," he said in a statement. Norment says he “emphatically” condemns the use of blackface. “Despite all of the distractions from the continuing controversies involving our statewide elected officials, I am intent on fulfilling the work of the people of Virginia by passing a fiscally responsible budget that provides tax relief for working families," he said. Senator Norment has emphatically condemned the racist and abhorrent photos in the yearbook, as do I. None of the photos include him, he’s spoken to his role as a member of the yearbook staff and shared his views on the admissions policy. It’s unfair to compare assisting in the production of a yearbook to the other revelations from this week. Norment, represents the 3rd District, which includes Gloucester, King and Queen, King William and New Kent counties and the City of Poquoson, and portions of Isle of Wight, James City, Surry, and York counties, and the cities of Hampton and Suffolk.